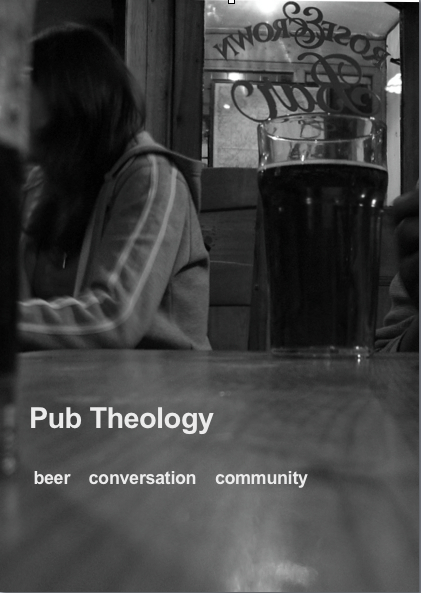 Pub theology happens again tonight. If you like drinking (maybe even eating), talking about spiritual stuff and meeting new people then why not give this a go … we can be found on the tables on the left as you come into The Golden Lion, Rochester (Wetherspoons to everyone else!) and tend to get together from 7.00 pm onwards, although the conversation topic changes regularly so you can easily join anytime. You can also see more on facebook.